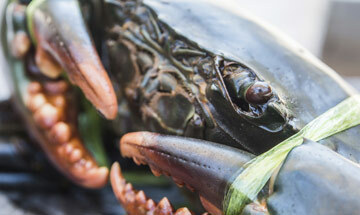 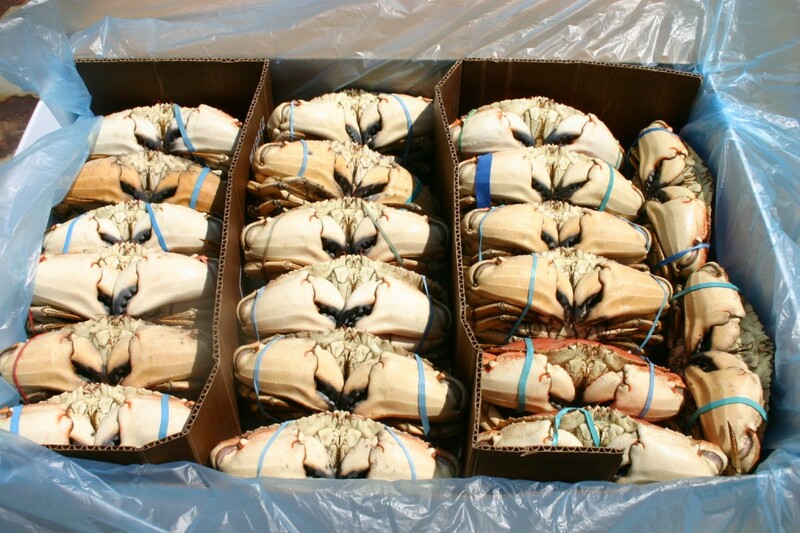 The Rock Crab is found in the waters of the Gulf of St Lawrence and the North West Atlantic. 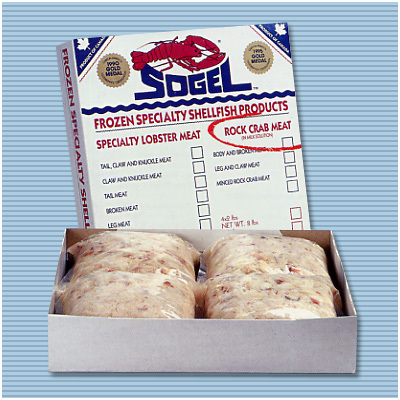 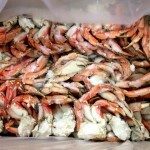 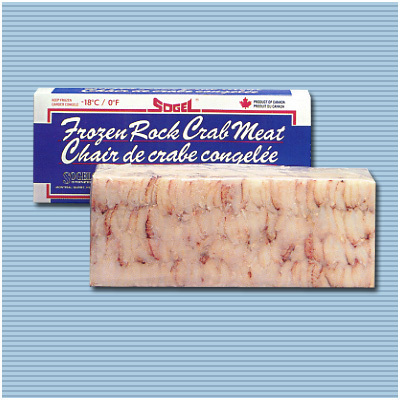 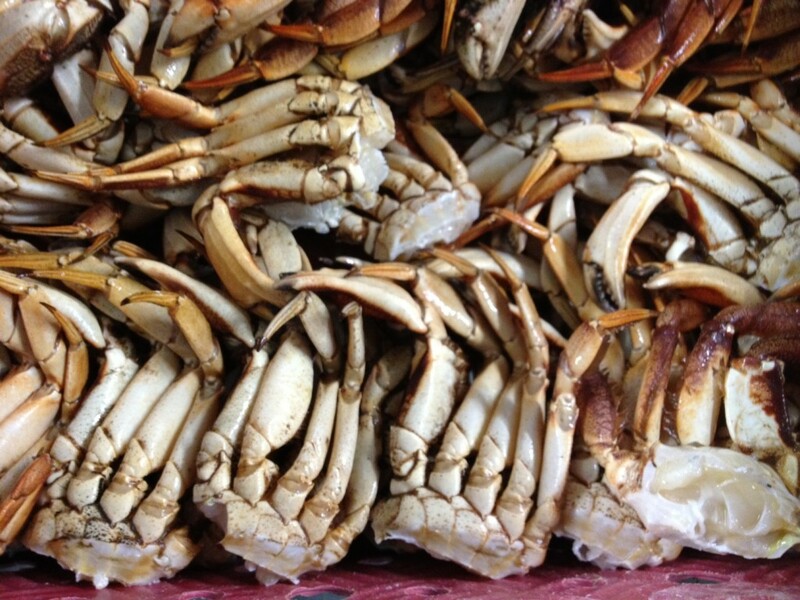 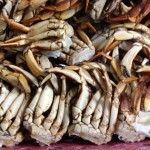 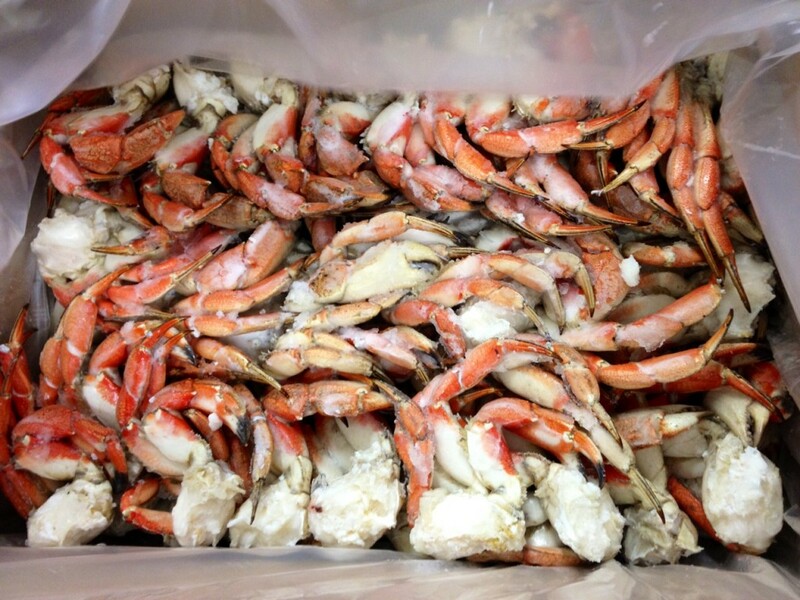 Rock Crab lean and tasty meat is ideally suitable for a variety of preparations such as appetizers, crab cakes, chowders, in crêpes, and superb on top of a pizza or in seafood pastas. 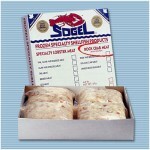 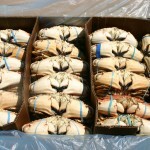 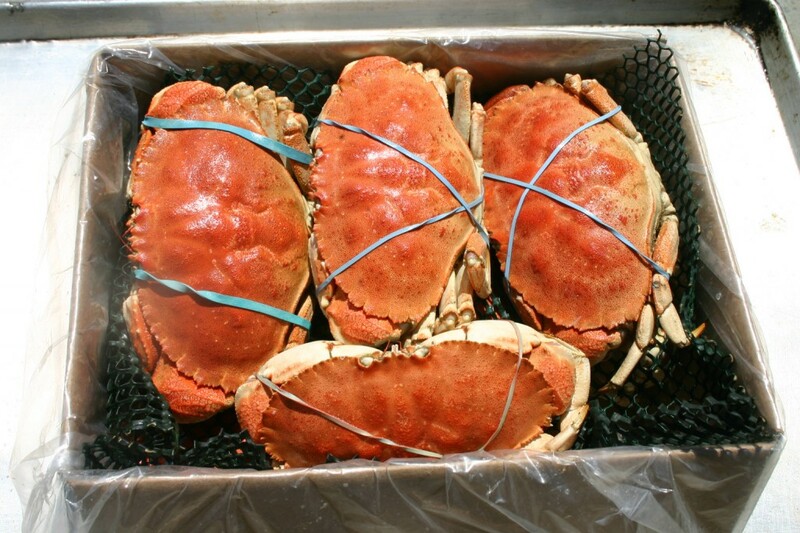 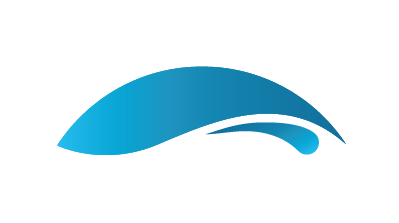 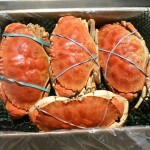 The crab is steamed cooked and the meat is hand-picked from the shell, then packed and frozen in clear vacuum sealed pouches of 2 lb 907g or in a flat pillow bag pack of 8.8 lb 4 kg.